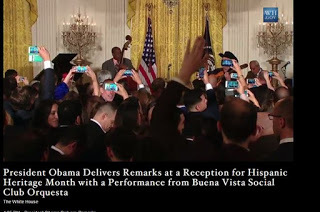 Cuban Musicians in the White House! Who would have imagined it! 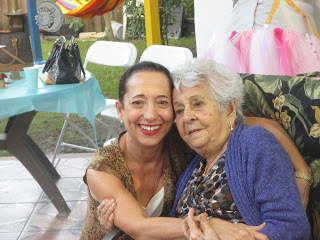 Mi querida abuela, my dear grandmother, passed away recently. 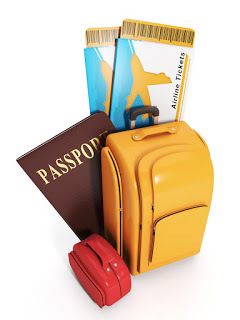 It is almost two months to the day that I dropped off my expired Cuban passport and renewal application with a recommended travel agency specializing in Cuba trips and issues. And NO passport yet in my hands!